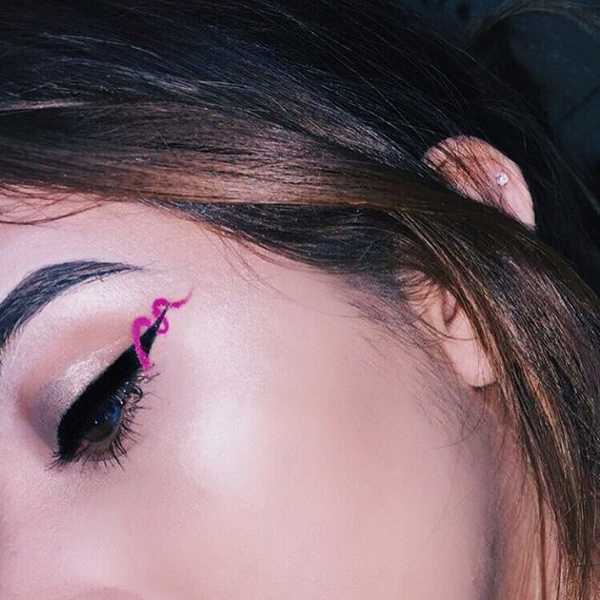 Makeup artists and beauty bloggers are having a major moment on Instagram right now. 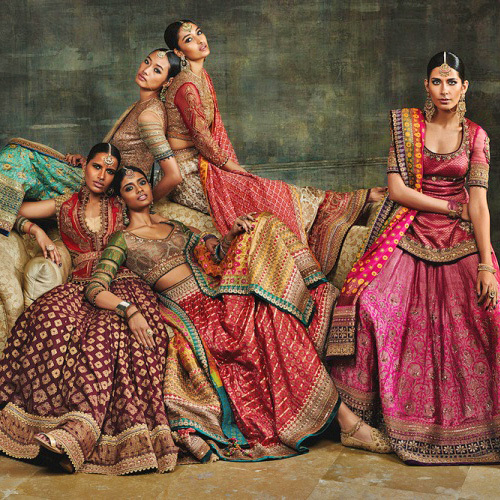 If there’s any beauty trend that we lay our hands on, these bloggers just take it to a whole new level. This year we saw a number of newer trends and we list some of our favourite beauty trends that we are obsessed with, like right now! 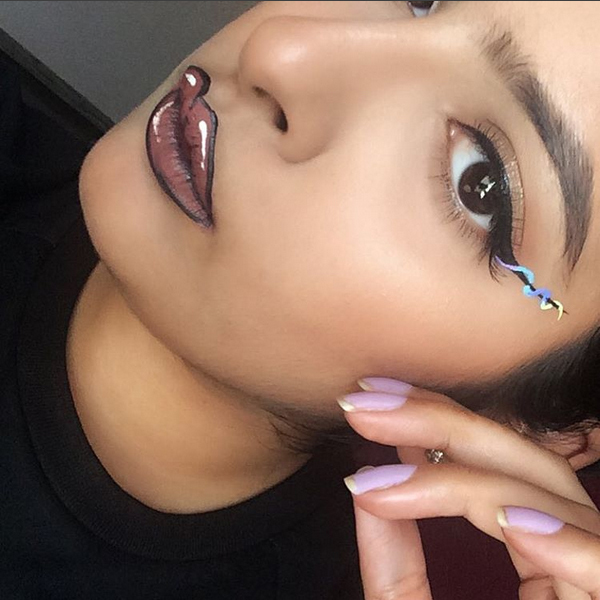 Just when I thought I had started mastering the cat-eye flick, the ribbon eyeliner made its way straight to my Insta feed! This eyeliner trend is called also spiral liner, “spiralliner” or twisted liner. 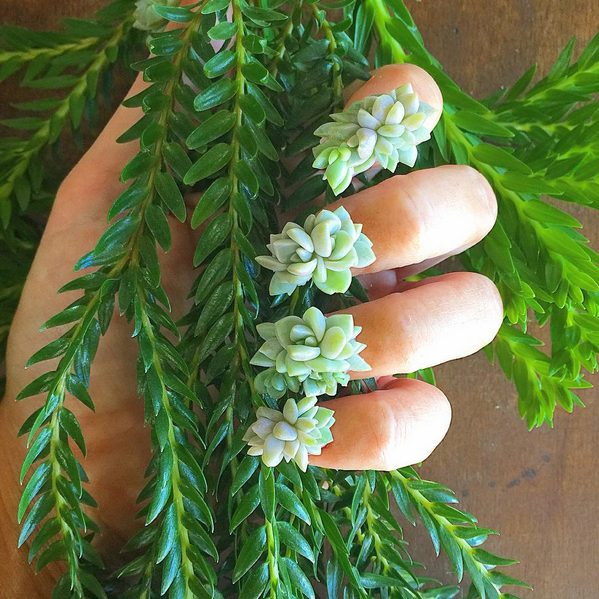 Ever thought you could grow plants on your nails? 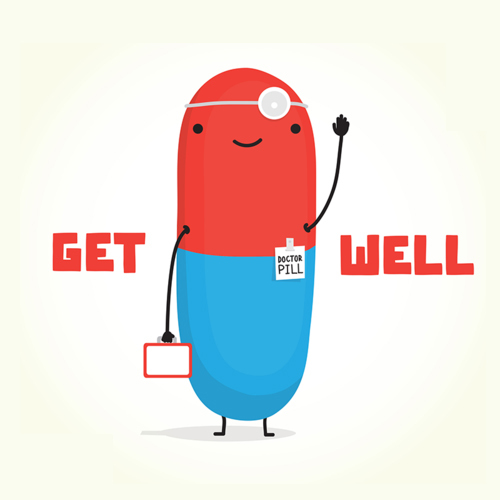 Well, looks like now you can. 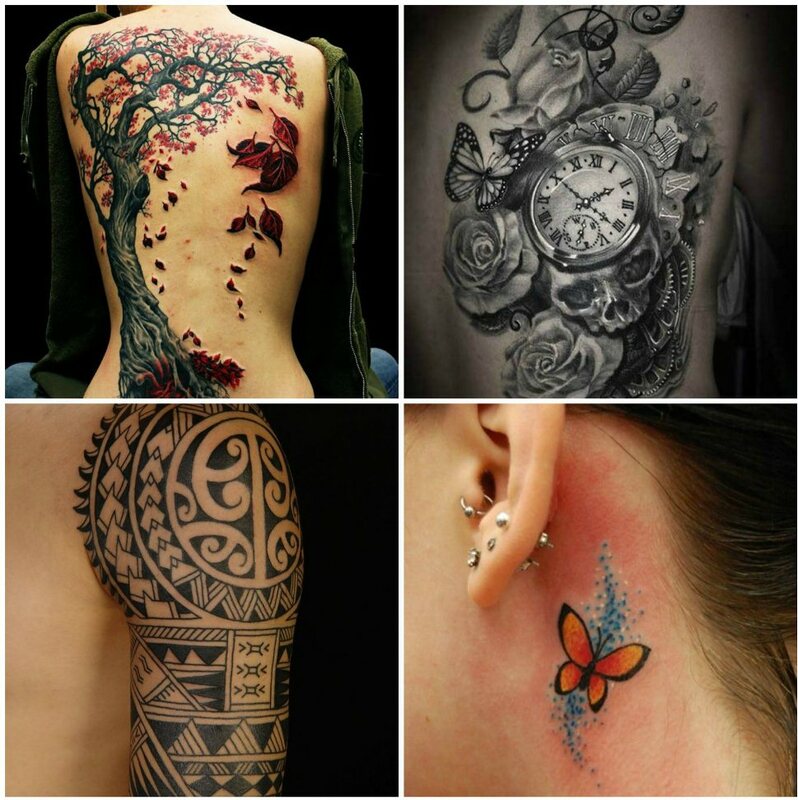 This botanical-inspired beauty trend is cooking up a storm on Instagram. 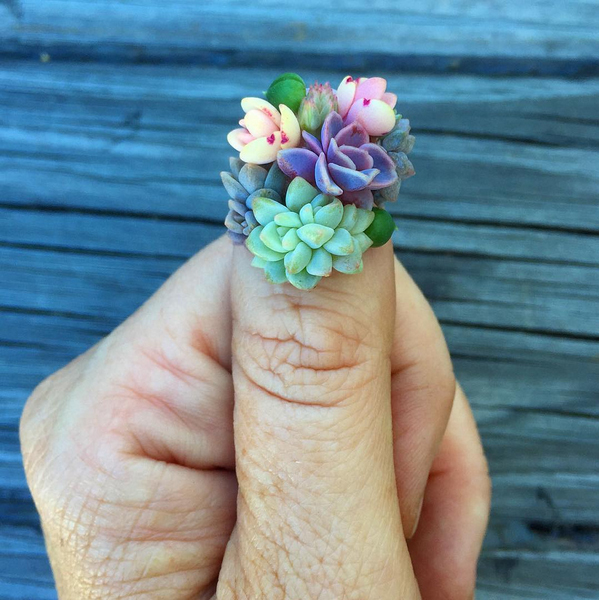 Australian artist Roz Borg has been making succulent jewelry and recently discovered the living nail art. These tiny succulents don’t go waste as the artist affirms that when these start to chip, they can safely be planted back in the pots. 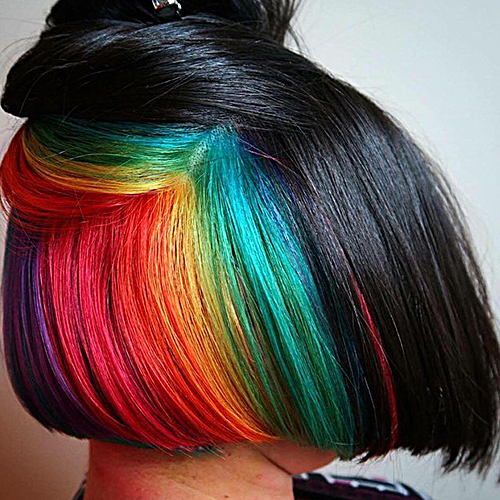 Fond of bright rainbow hair colour, but don’t know if you can wear it to work? The hidden hair colour is just right for you. 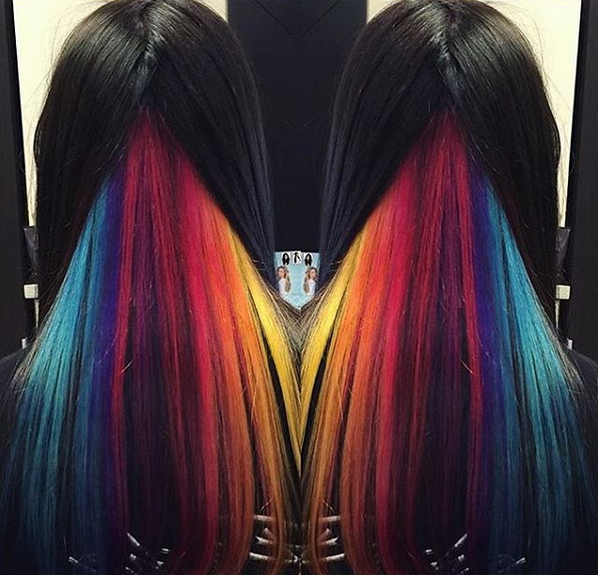 Following the “business-on-top-and-party-on-the-bottom” formula, this hair colour trend is bright, bold and so IT right now! 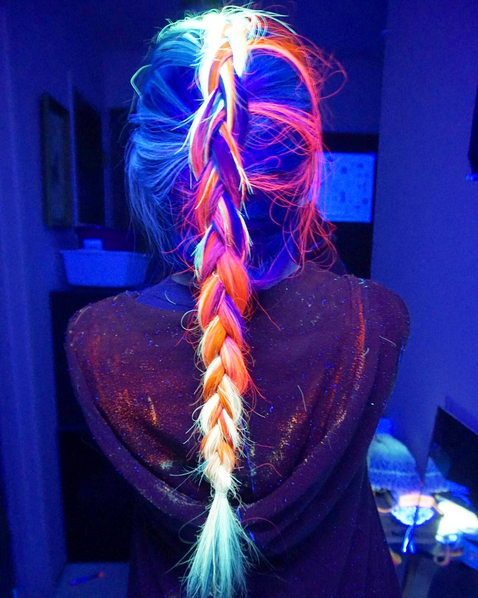 Light up your life AND your hair with the latest glow-in-the-dark hair trend that is all over on Instagram since the past few months. 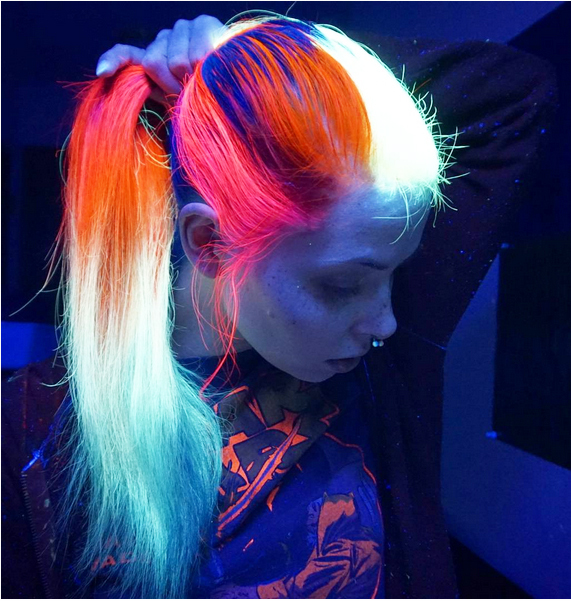 If you’re wondering just how to get the look, there’s Manic Panic that sells “High Voltage Classic Cream Formula”. 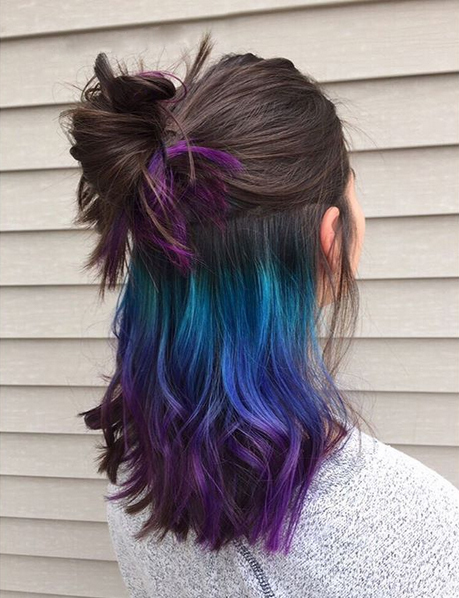 I love to experiment with my hair and would also love to try this look at least once. 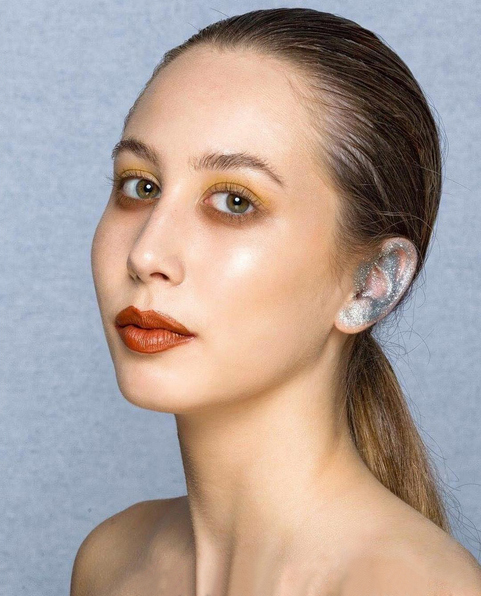 There’s a new body part where you can put some makeup on, and that is your earlobe. 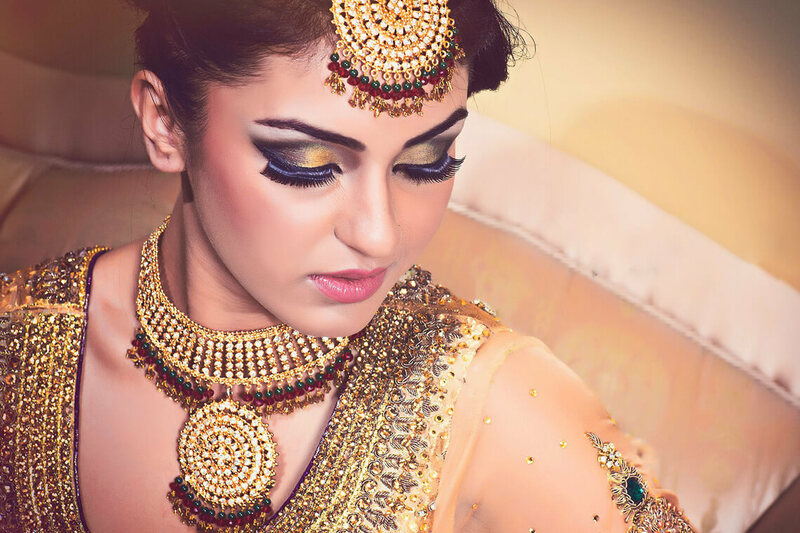 Ear makeup is dipping your earlobe in glittery or bright shades of makeup. It may be a bit OTT for an everyday look, but I’m pretty sure that they will make an amazing accessory for your statement earrings.